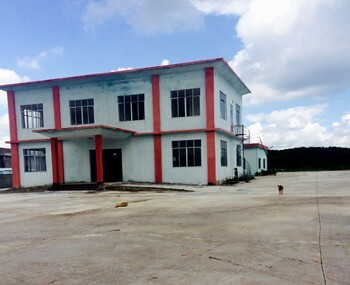 Our real estate agency can offer a warehouse for rent close to airport Ho Chi Minh City for starting a business in Vietnam. 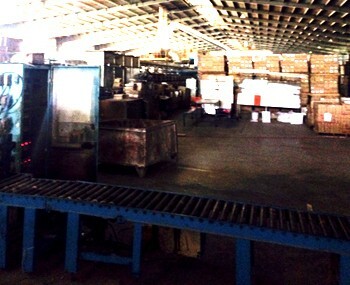 Warehouse for rent close to airport of Ho Chi Minh City. The amount is 2.50/sqm per month. 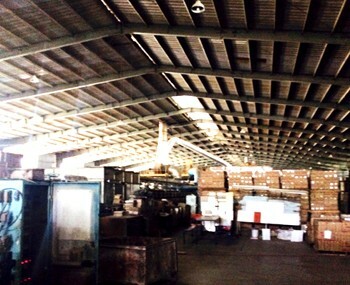 It is spacious, comfortable and adapted for a company which wants to store some products. 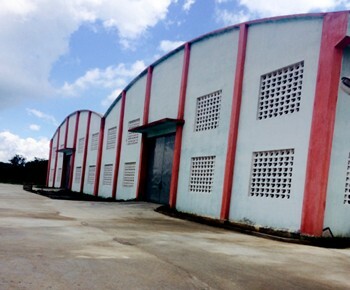 The industrial park is situated near highways, expressways, seaports, railways..